﻿The Golf Achievement Way is a proven system to lower your scores... Guaranteed! 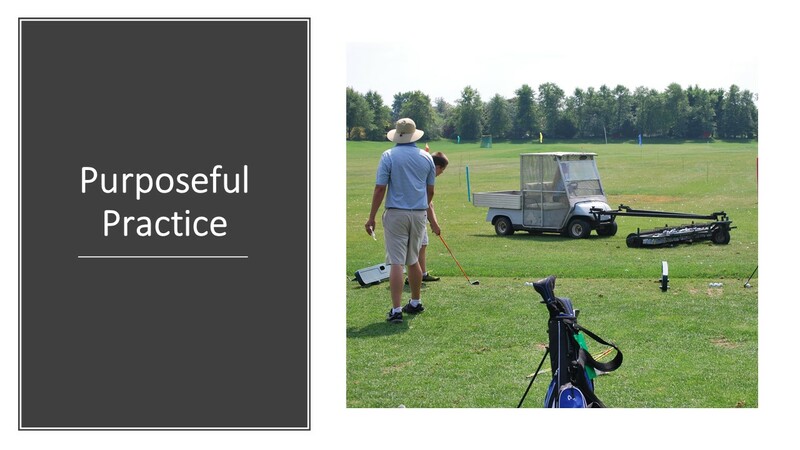 The Golf Achievement Way, A Proven Process That Guarentees Results! Play with confidence and develop your customized action plan to achieve your goals and dreams! 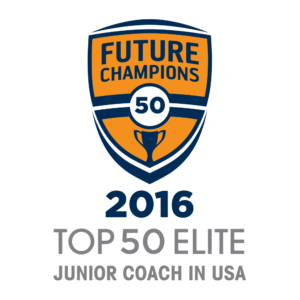 We coach golfers of all ages and ability levels to achieve their goals! 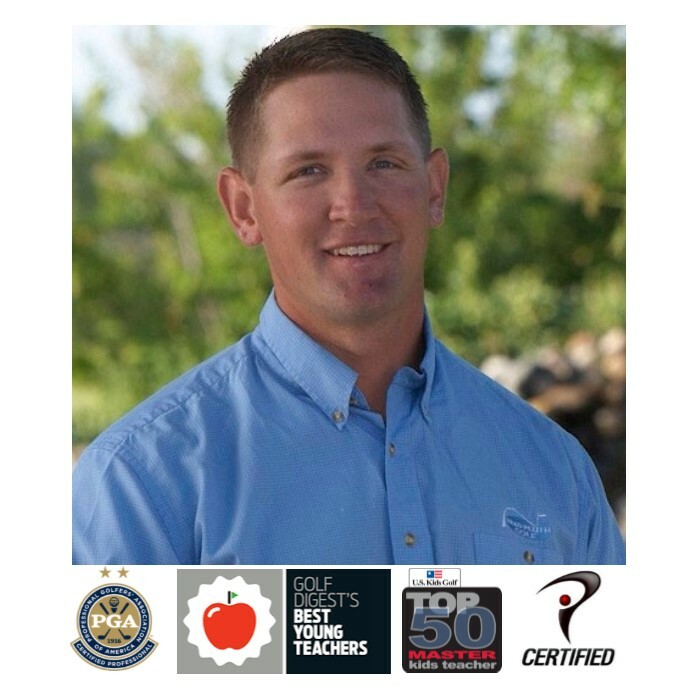 If you have a goal, Brad Pluth's Golf Achievement will customize a session or training program to guide you to achieve your goals and play the golf of your dreams! Your goals are something that help you define what you want to achieve in one hour, week, month, year or during your career. The best way to start to get to know your game is to play and identify where you're taking your strokes. This can be done outdoors or indoors. 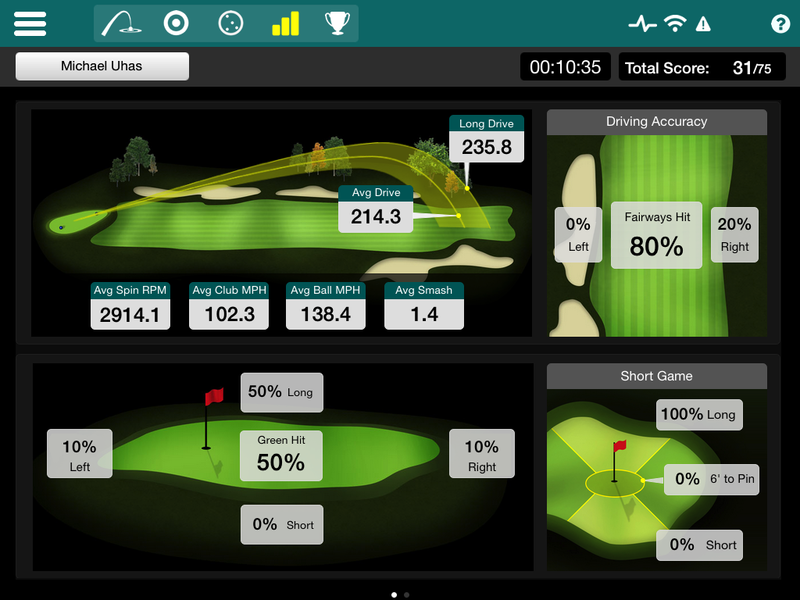 Identify your natural movement patterns and compare your current skills to your desired scoring ability. How big goals are achieved? Are you just starting out, want to make the high school team, college team, buddies trip or are just tired of three putting, chunking chips or can't keep your driver in play? How much does it Stucost? "I dropped 31 strokes in three months from my tournament scores using the Golf Achievement Way." I'm proud to report 98 in 2017 golfers have shot their best round of their careers within three months of using the Golf Achievement Way training system! Don't let this opportunity pass you by. Take control of your health before it is too late! Our classes have limited availability so take advantage of this offer today! Full Bag Callaway Clubfitting, $149, $100 applied toward purchase of equipment. Pick one class Tuesday or Thursday from 6:45-8:15pm along with Saturday from 1-3pm. 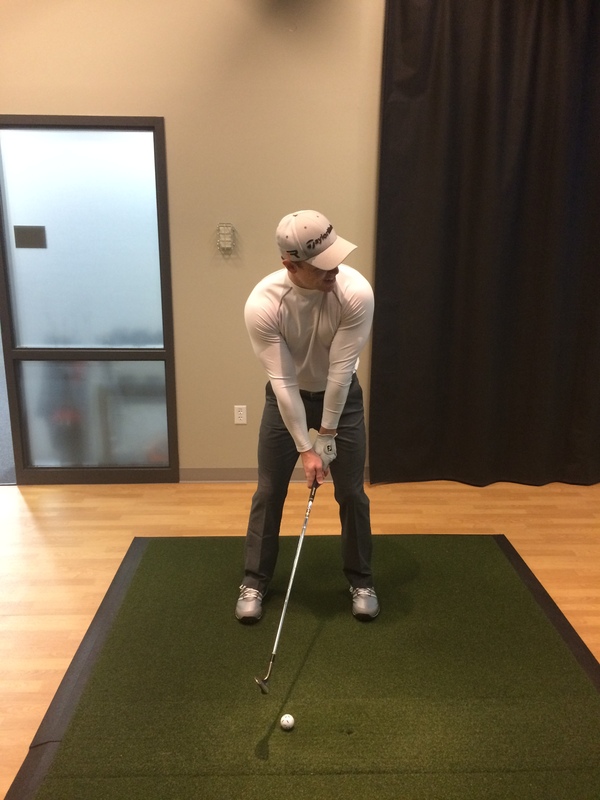 Small group coaching at Twin Cities Orthopedics on Tuesdays, Thursdays and Saturdays. 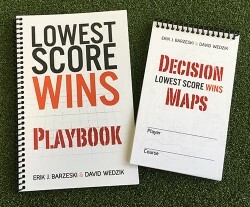 Lower your competitive scoring average!